Design is poetry in motion - for a great design can melt the toughest critics and spur unbridled creativity. 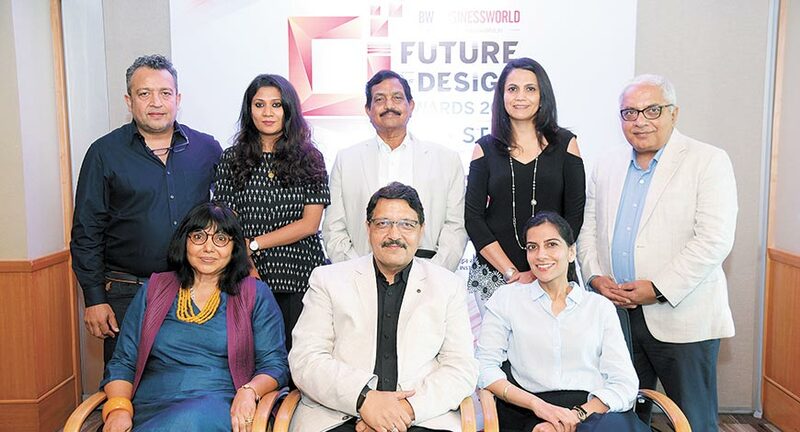 In keeping with a long tradition of celebrating the creme de la creme in designs, BW Businessworld once again instituted the BW Future of Design Awards. Scores of companies and professionals participated in this revamped first edition of BW Future of Design Awards. 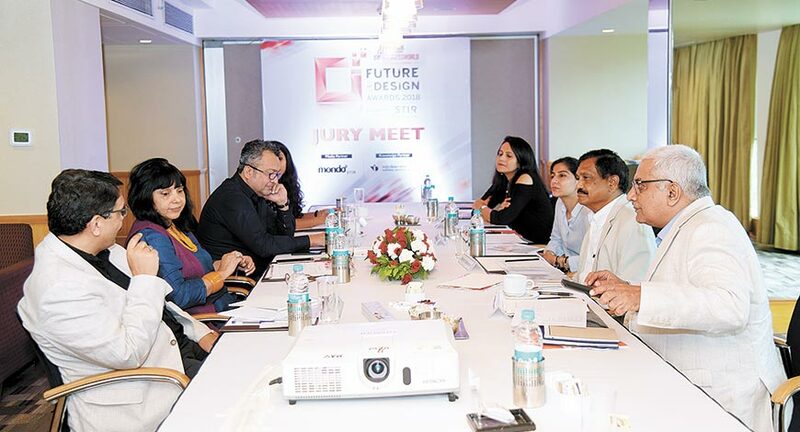 To evaluate their works and entries, a high profile jury braced the morning rush-hour traffic in Mumbai to pour over hundreds of outstanding designs from all walks of business and industry. The jury comprised veteran design experts, architects and fashion designers. Pradyumna Vyas, Director, National Institute of Design, chaired the Jury Meet. Lulu Raghavan, Managing Director, Landor, Bharat Yamsanwar, Principal Architect, Team One Architects, Yatin Patel, Director Design, DSP Design Associates, Preeti Vyas, Chairperson, VGC, Preeti Singh, Director Highlight and Nafisa Rachel Williams, owner of the label Nafisa Rachel Williams, were among prominent jury members. Shortlisting winners in a long list of wonderful designs is no easy task. Entries had to live up to the promise of being useful, unique, innovative, and yet be cutting-edge in design and aesthetics. The jury, thus, proceeded with an elimination round that pruned the list down to only the best entries. Some designs were passed, but many others were subject to further intense scrutiny and debate. Finally, towards the close of the evening, the jury settled on the world-class designs. Yatin Patel commended the entries and the way they were put up, while Nafisa Williams noted that given the vast categories of awards and that design entries were not limited to specific fields, was itself incredible. 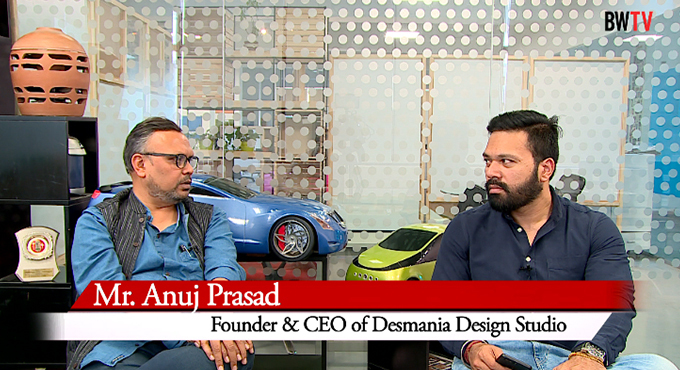 Bharat Yamsanwar noted that recognising the best in designs requires great vision. 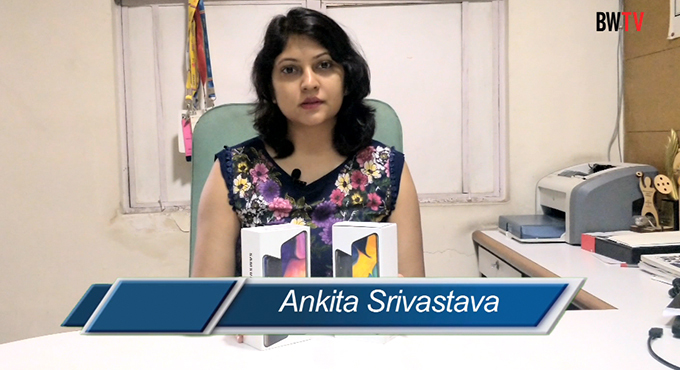 Preeti Vyas commended the awards function as a great initiative. 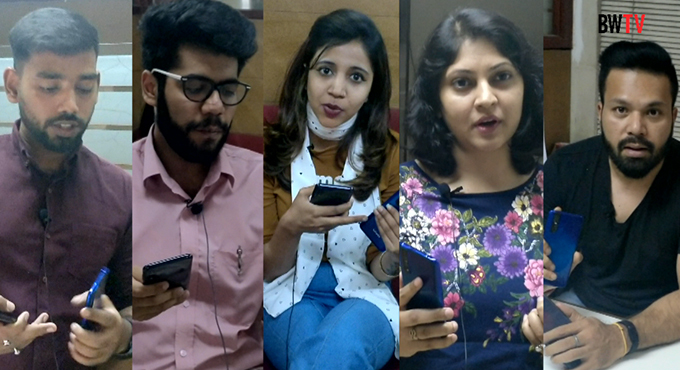 “The categories were quite wide and we saw some good sparks in product design. I look forward to more entries with greater innovative designs in the coming years,” she averred. The winners will be announced at a gala BW Future of Design Awards 2018 evening in October in Mumbai to salute the designer bard.